Built in 1942, the building is constructed of wood frame construction, tar & gravel roof, and concrete perimeter foundation. 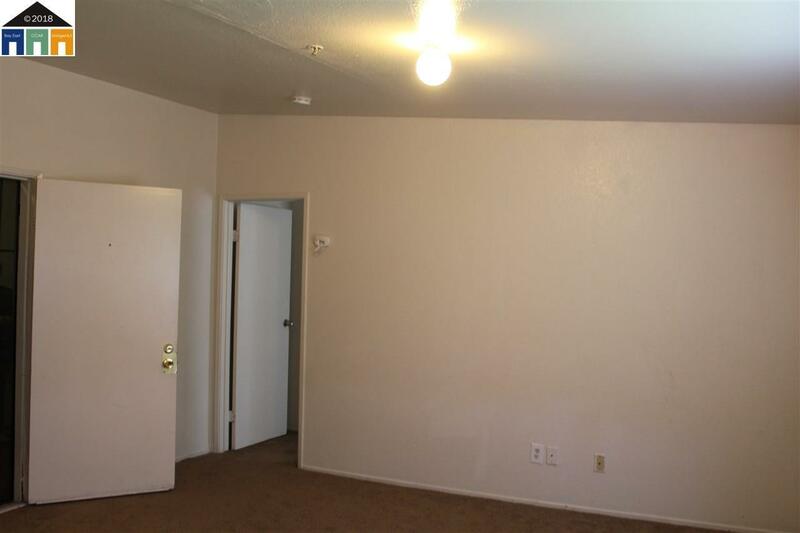 The property offers 34 units with an attractive unit mix of (11) Studios, (21) One Bedroom-One Bath, and (2) Two Bedroom-One Bath units. The site resides on a 29,500 square foot lot with a total of 16,152 square feet of living space. 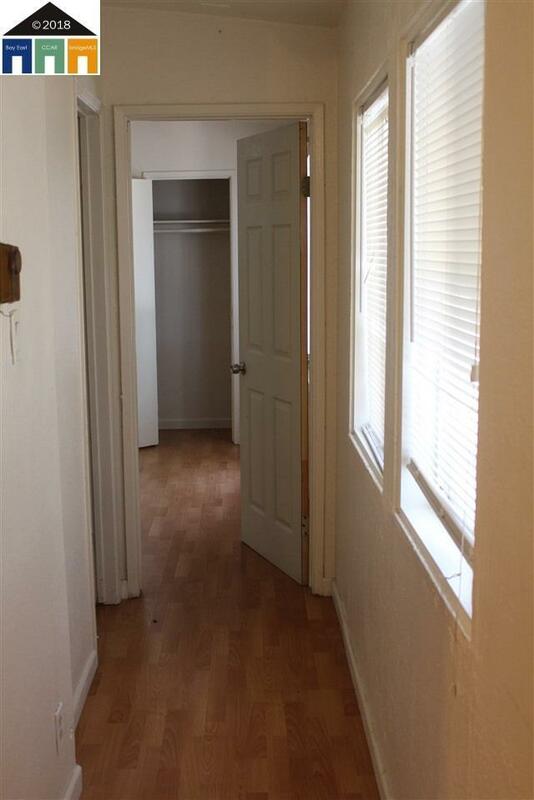 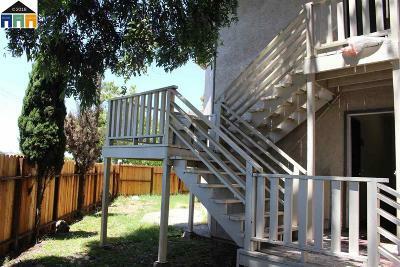 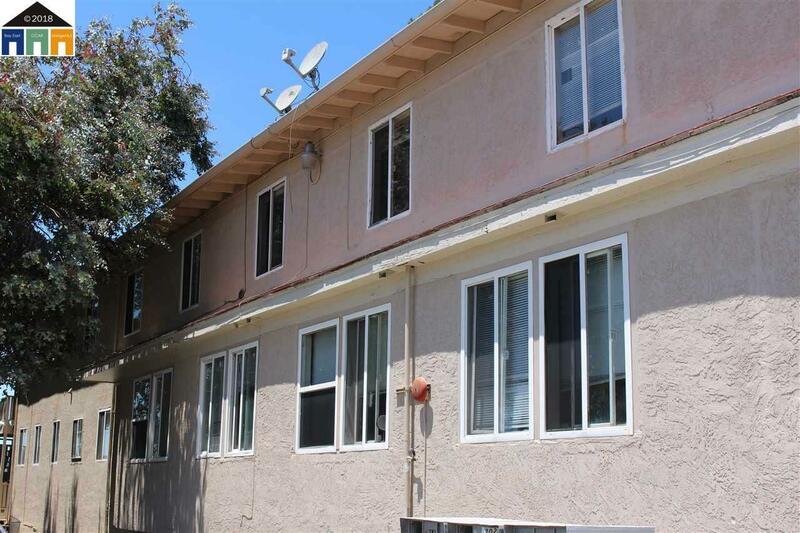 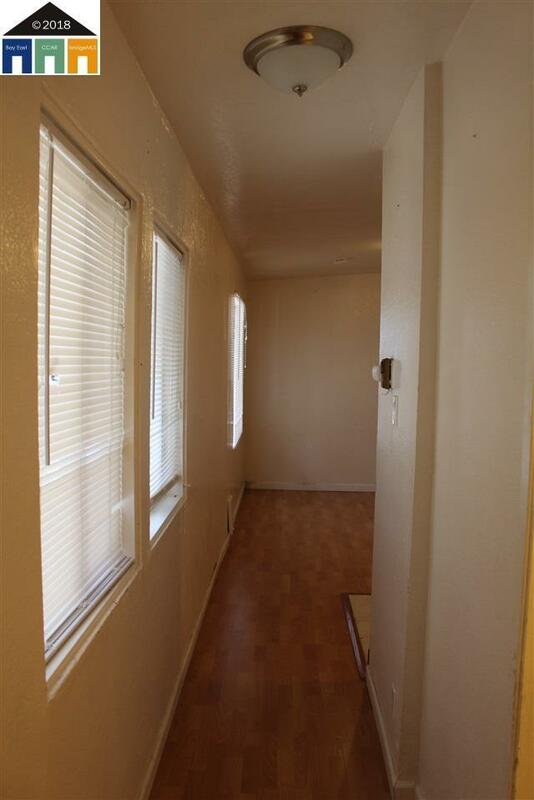 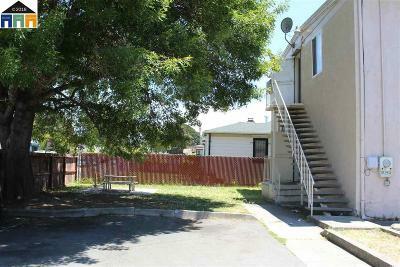 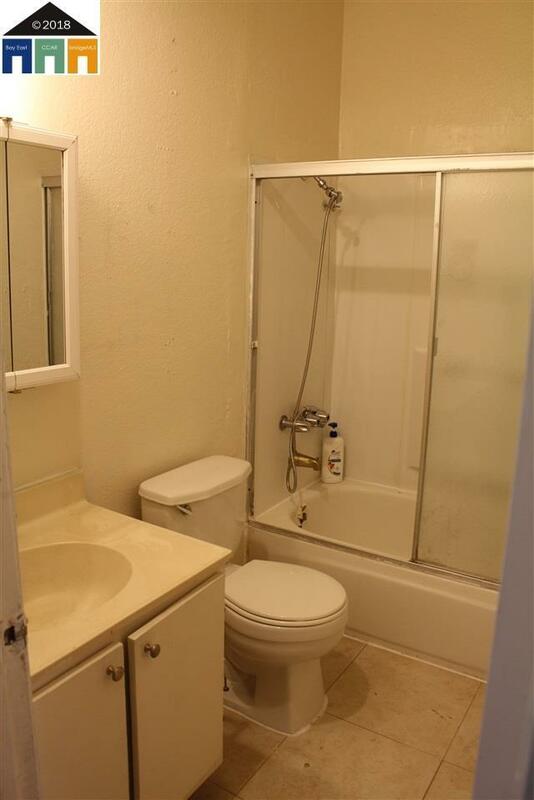 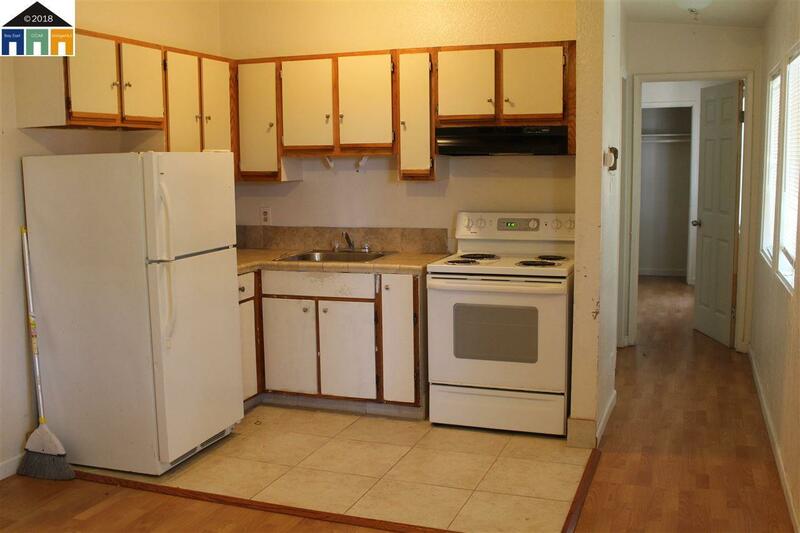 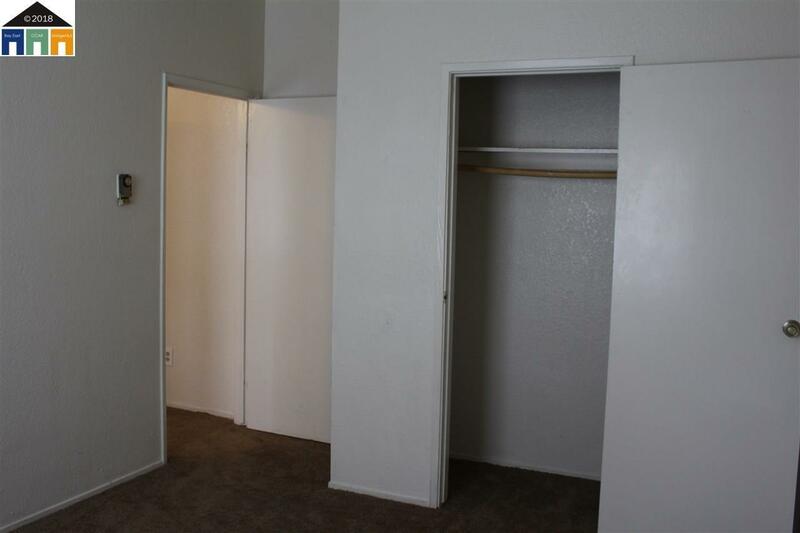 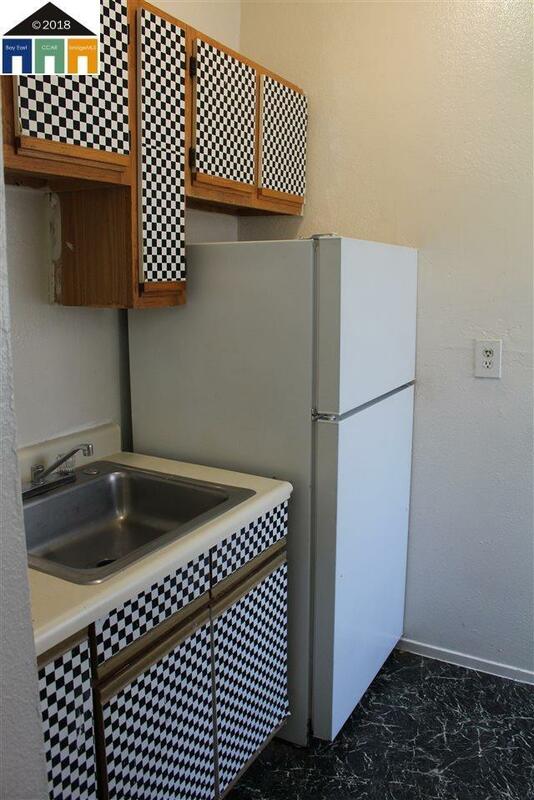 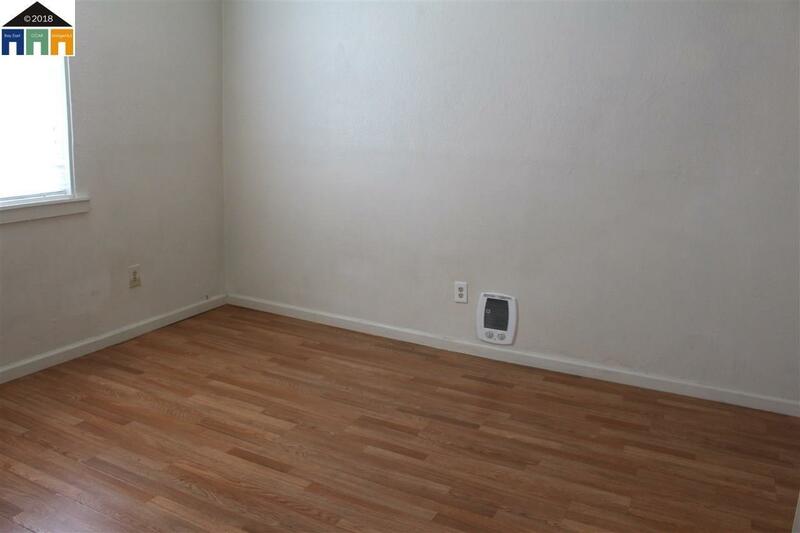 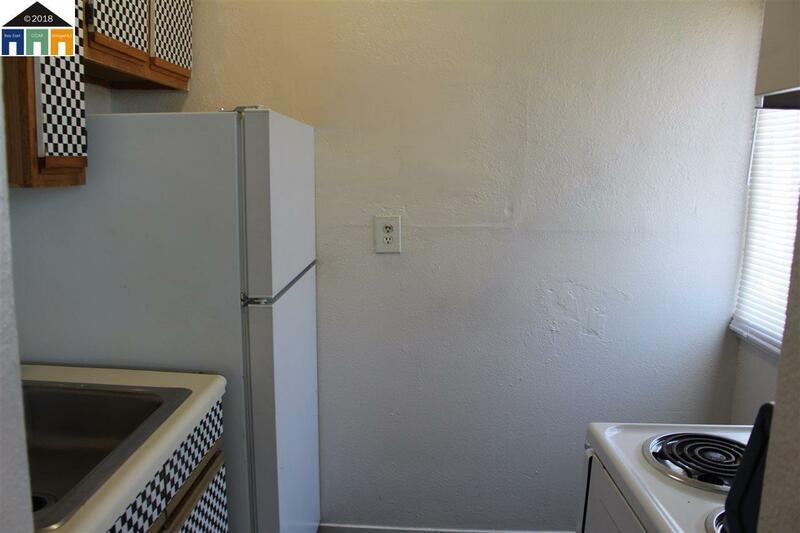 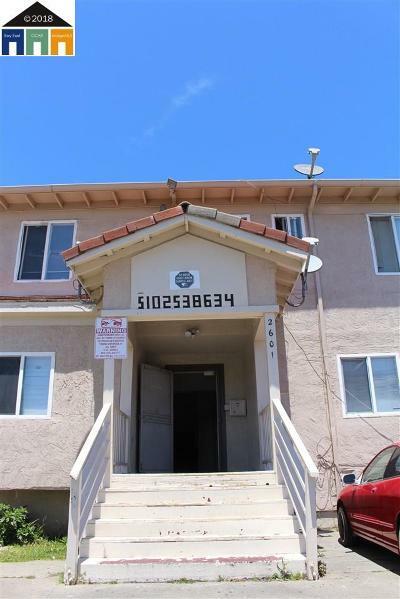 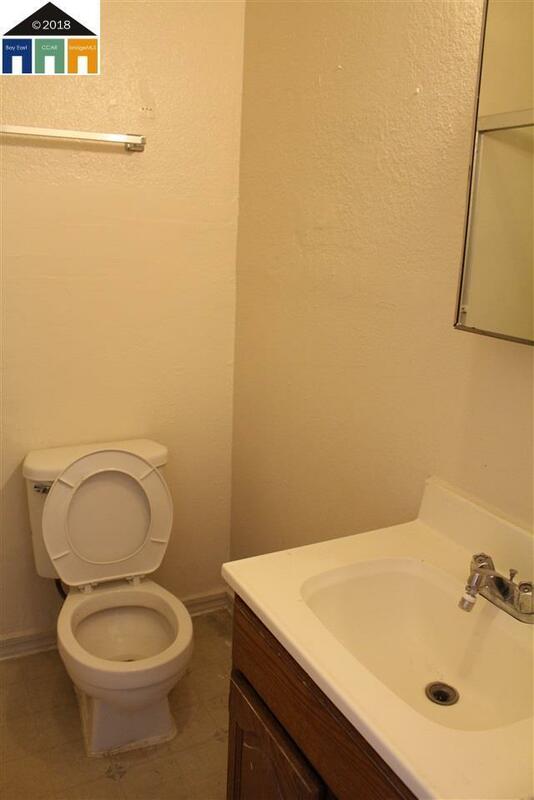 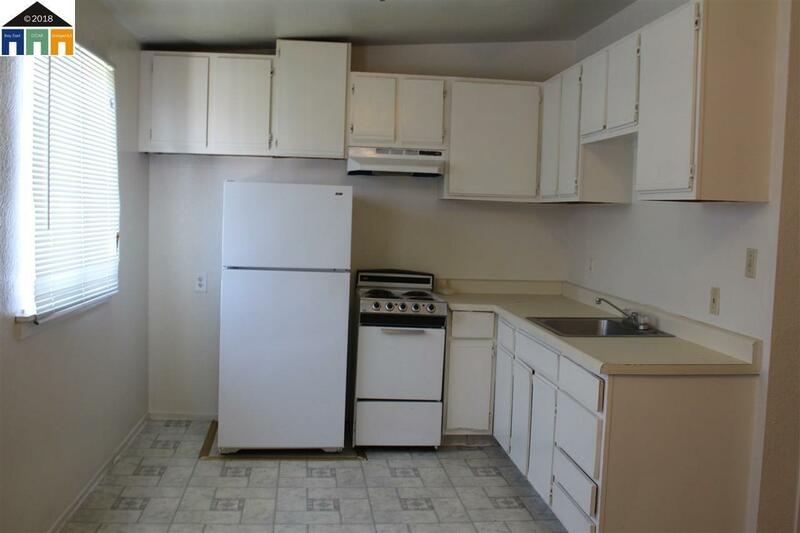 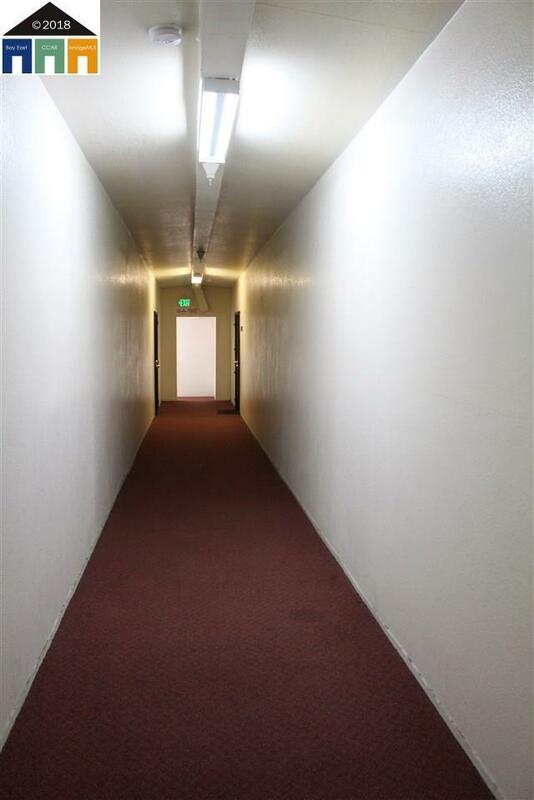 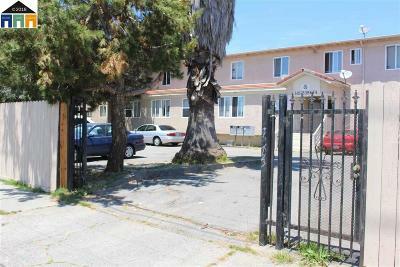 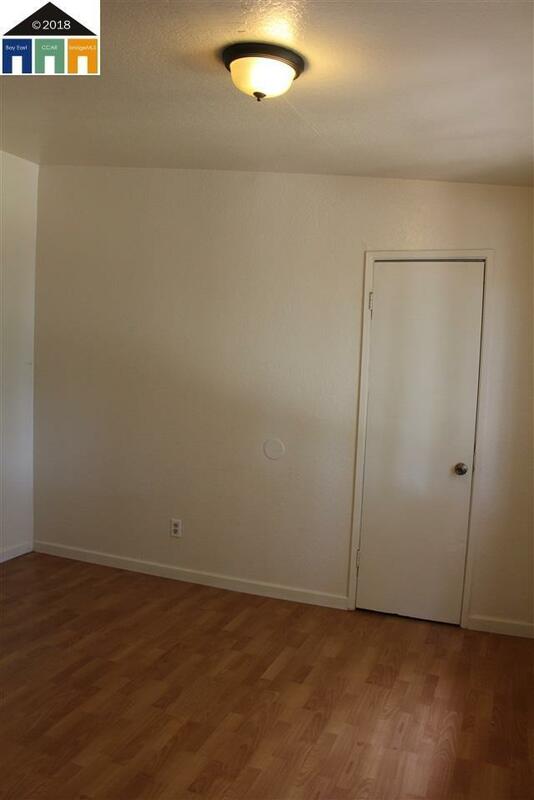 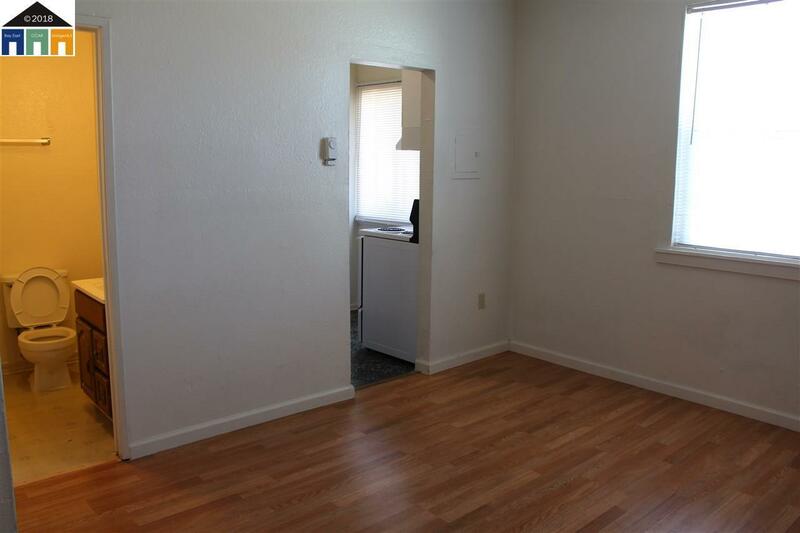 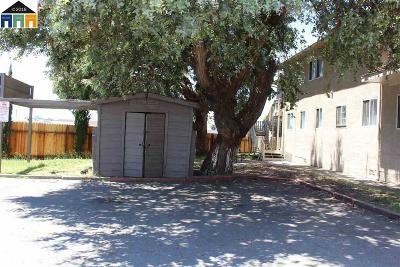 Floor plans include Pergo and carpet floors throughout with linoleum and tile kitchen and bathroom floors. 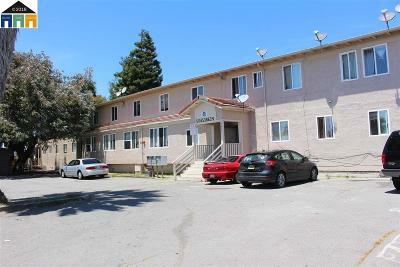 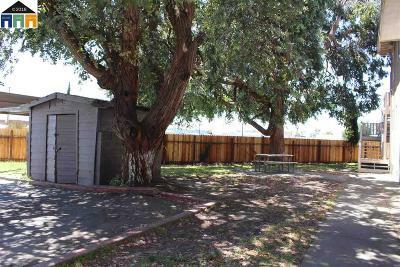 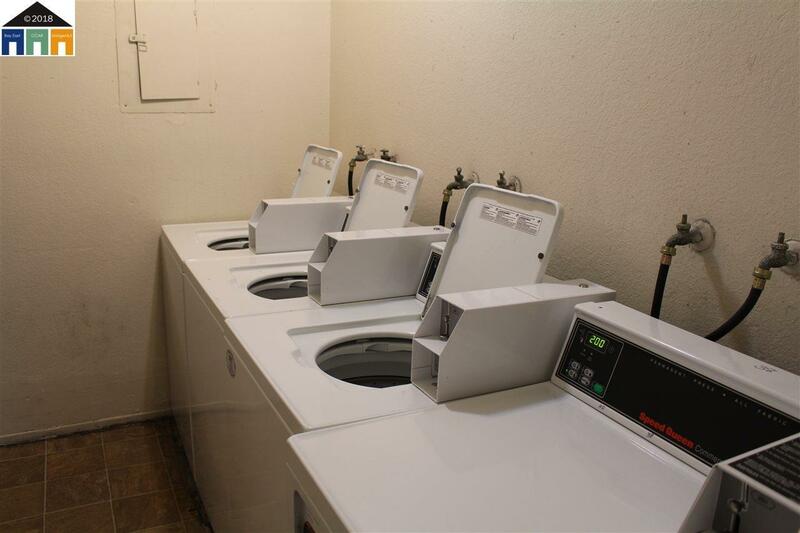 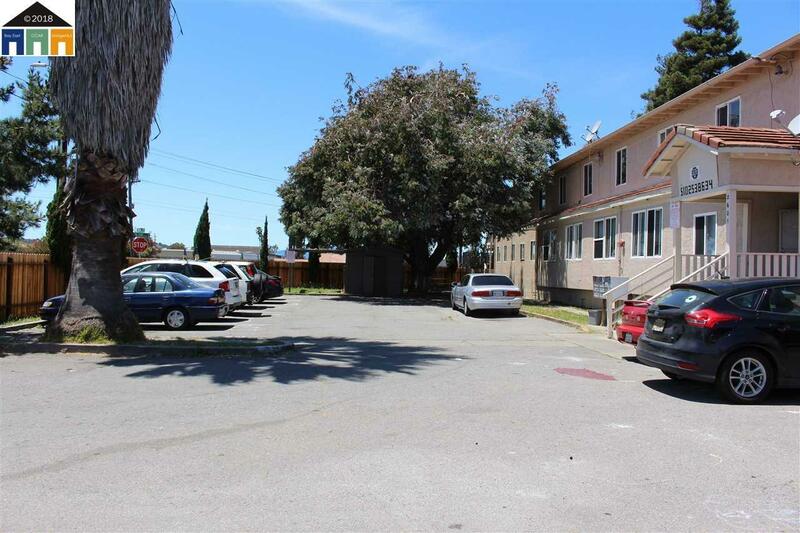 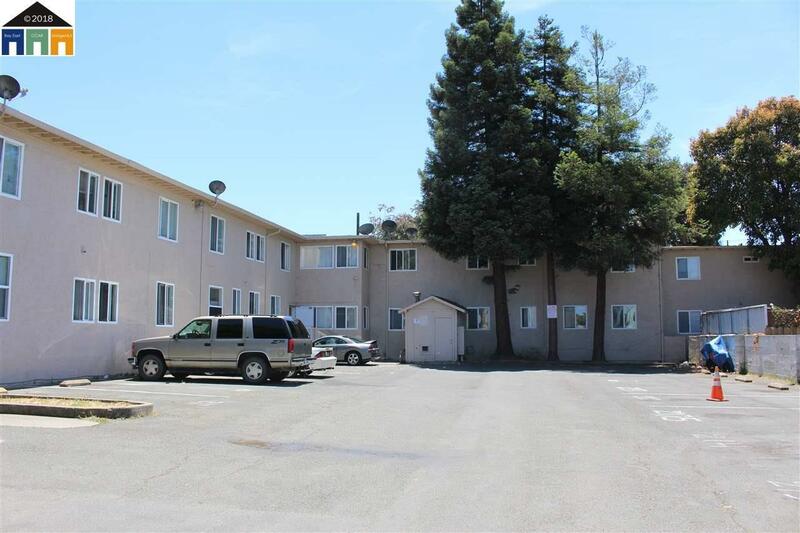 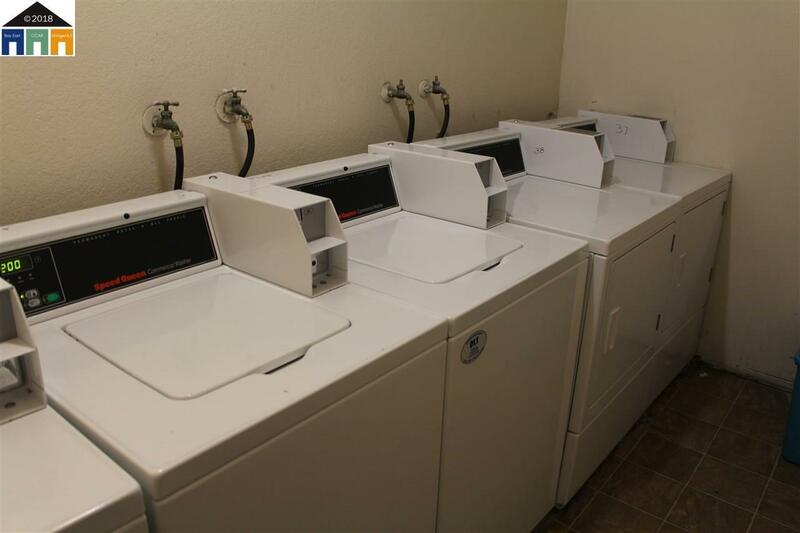 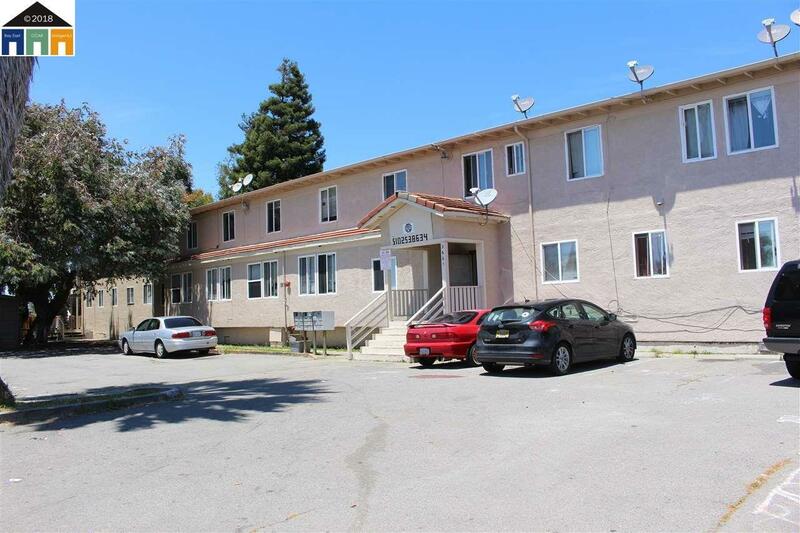 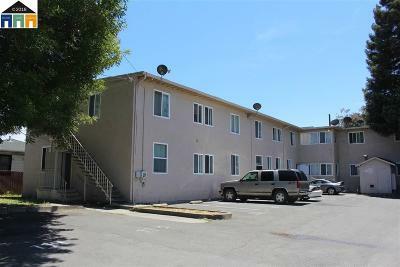 Amenities include on-site co-op laundry facility (owned not leased), ample on-site parking (35 dedicated spaces) on two gated lots, and a recreation area for the tenant's enjoyment. 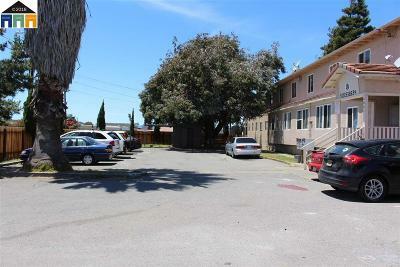 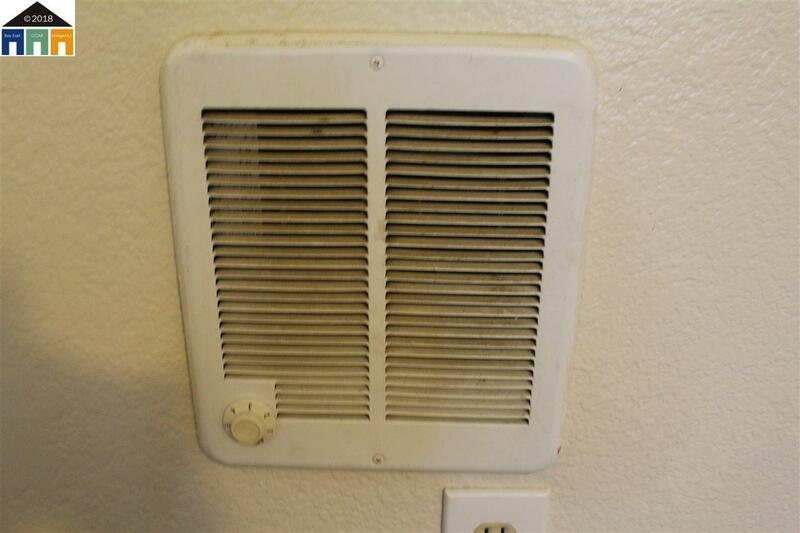 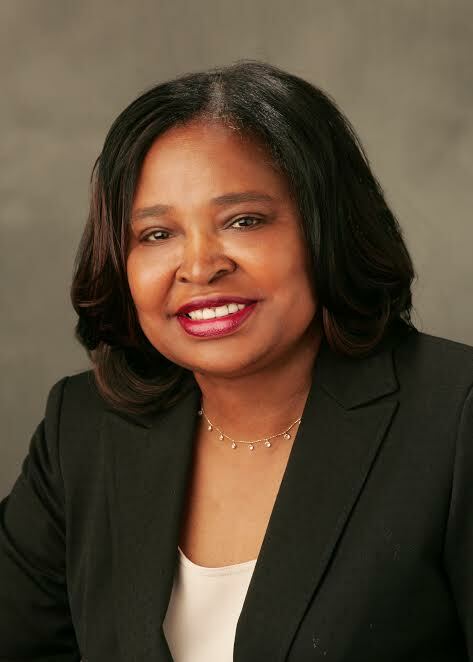 The building offers individually metered gas and electric to mitigate expenses and the majority of tenants pay water and garbage to boast income and streamline operations.